Lalala Feb 13 2019 8:44 am He cameod in Item~~~! Transmission.. May 21 2016 7:08 am @Eunji he was not in the team of Byun Yo Han.. he was a director of a company under which Yong Yi (Kang Sora) works before start working for One International..
no_one Mar 29 2016 9:41 am I get the instinct that him and the nurse will not get an happy ending in DOTS. Either one is going to die. Its a melo for sure. BaeRi Mar 29 2016 7:03 am He's a hot ahjusshi thats for sure. Tornaida Mar 24 2016 11:14 am Holy moly he is attractive as hellllll! AnneXue Mar 20 2016 4:47 am kekeke. he appear kbs mon tues wed thurs drama. baby sitter and descendants of the sun. he's on roll. Cath Mar 12 2016 6:01 am he's terrific in Hyde Jekyll Me. i enjoyed watching his acts. Annie Sep 15 2015 10:12 pm Awesome actor! Great presence, incredible voice, handsome with a great smile! Can't wait for the rest of the world to appreciate him! Aida Jul 23 2015 8:40 pm Excellent actor!!! Anne May 07 2015 9:12 am You are superb! Fighting! 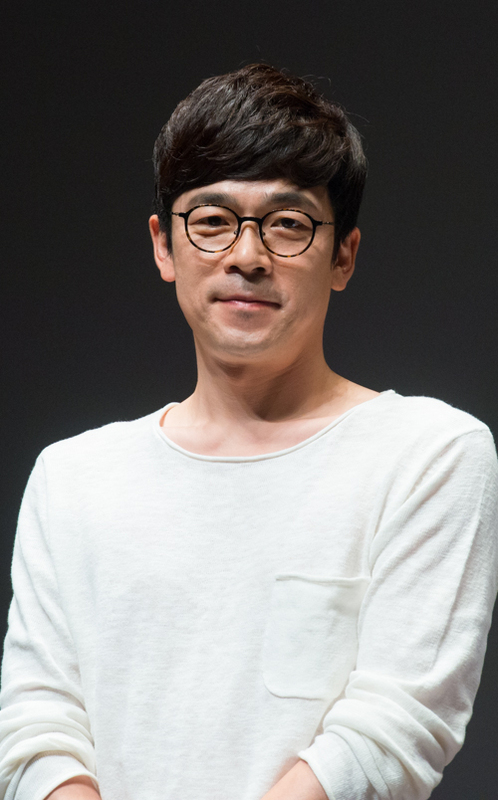 Happyhappy Apr 21 2015 3:38 am Love your character as dr.Yong Hoon in Nine.you are totally in acting, Godbless! houstontwin Oct 26 2014 6:26 pm He is a wonderful character actor! He makes the most of every role.